KEez – Come Hell or High Water – Album Review | The Ark of Music – The best music in the world…you never knew existed. Born Michael Lee on May 27, 1984 in Brooklyn, NY, the future MC didn’t wait long to fulfill his calling as he recorded his first track at just eight years old by using a tape recorder accompanied by the demo beats on his Casio keyboard. Now, based in Amityville, NY (Long Island), he’s taken the moniker KEez (an acronym for Keep Everything EZ), a stage-name that has done right by him, seeing him recording and touring up and down the east coast for well over a decade. In 2016, KEez fell ill with a life-threatening case of Sarcoidosis. Unsure of how much time he had left, the artist did what artists do. He got in the studio with the intention of making one last album—an album where he left it all on the tape. When it was all said and done, his illness went into remission, and he was left with the album he was born to make. Enter: Come Hell or High Water. 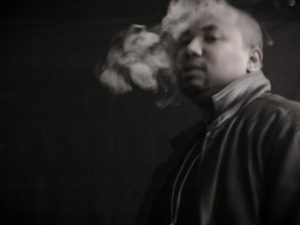 With straight-up deluxe old-school flavor, in celebration of life and grind, the album’s opening track, Alive, blows in with buzz-saw synth, keys, kick & clap, and KEez NYC-rich cadence and timbre—all of which immediately bring to mind the likes of Fat Joe. Young MCs take note: this is how you open a hip-hop album. “What if my n***a didn’t stay to fight? What if my mother didn’t say a prayer every night? What if lessons were learned from your circumstance? What if my brother wasn’t there to call the ambulance? The high-hat-heavy, Take 5, has a live-sound and offers a thoughtful reminder to find a way—at all costs—to be grateful for whatever you’ve got. Speaking of which, the funk in Sing’s lay-back summertime groove has the feel of man who’s seen behind the curtain—and is grateful. Absolutely killer production melds seamlessly with Lee’s bonafide lyrical prowess. We’ve said it before—and it’s worth saying again here—high MC IQ like this does not come naturally. 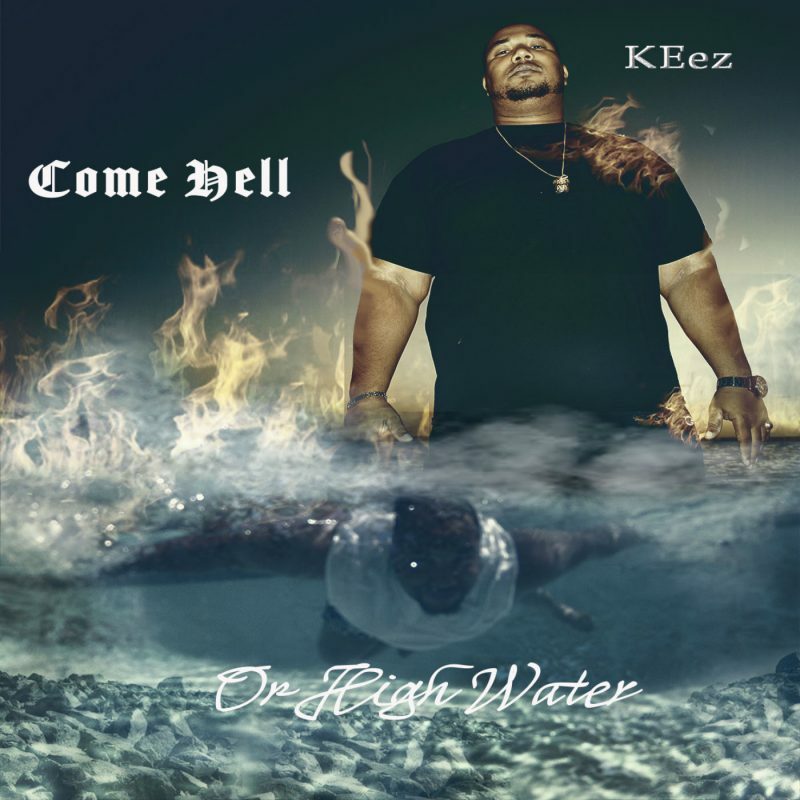 The phat flows on KEez’ latest album, Come Hell Or High Water, came with time, pressure, love and cost. You see, one must first put in the time to gain the skill set. Beyond the skill, one must then have something to say—and only life-lived can provide this. Only fighting for one’s life. Only struggle. Only the alchemy of pain flipped to wisdom. Hip-hop lovers know of what I speak, and they will surely hear it on this album, which offers a generally cathartic experience of fear and gratitude, loss and redemption, vulnerability and confidence, all set to finely crafted, deluxe-style grooves. Check out, Come Hell Or High Water, below. BELOW: Listen to KEez’ album, Come Hell or High Water, and connect with his website and social media platforms. Please support KEez by visiting him online, and playing, downloading, and/or purchasing his music, or attending a live show! And, as always, thank you for supporting real music!